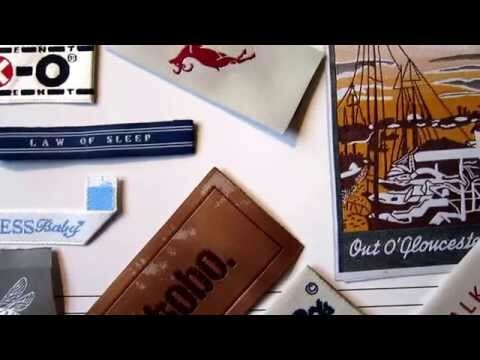 We are a market leading, UK-based label company. 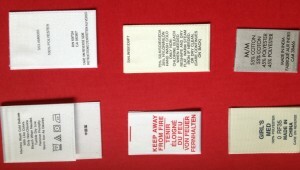 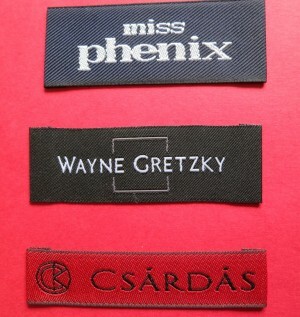 We specialize in design and manufacture of printed clothing labels. 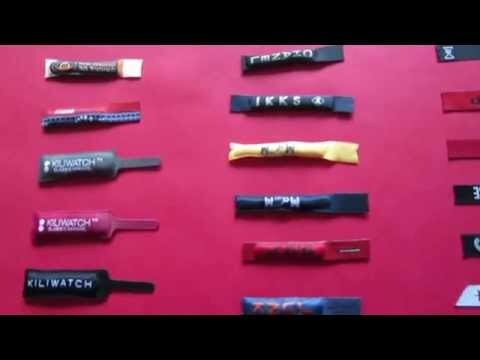 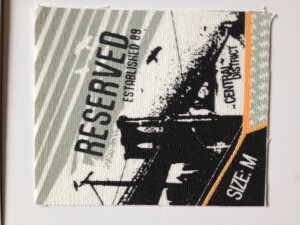 We can create completely customized printed clothes labels for any piece of clothing. 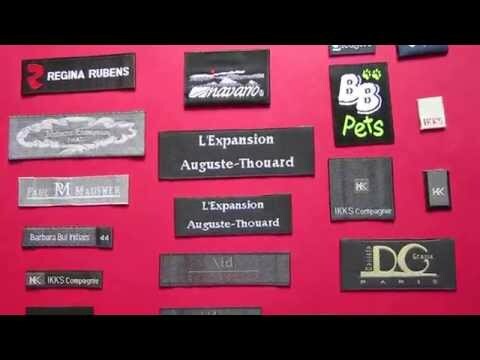 The printed labels that we make can be customized to include text, company logo, or any design; and the fabric labels are available in a number of materials including satin, velvet, cotton, canvas and nylon. 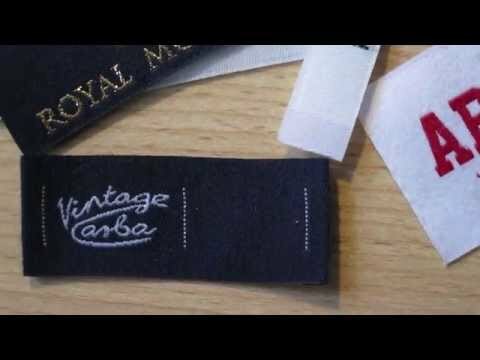 Printed clothing labels will usually have excellent printing detail, which means that the intricate logos and designs can be replicated on a label to fit on any piece of clothing. 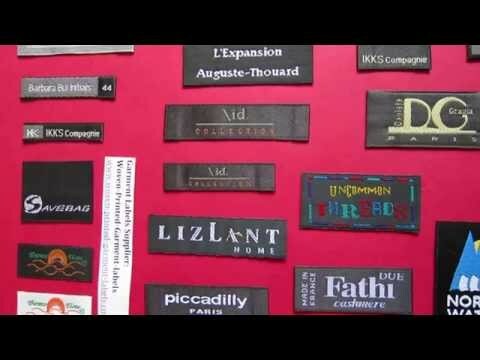 With regards to woven fabric labels, it’s harder to achieve the same level of design detail, and the costs to produce a woven fabric label is higher. 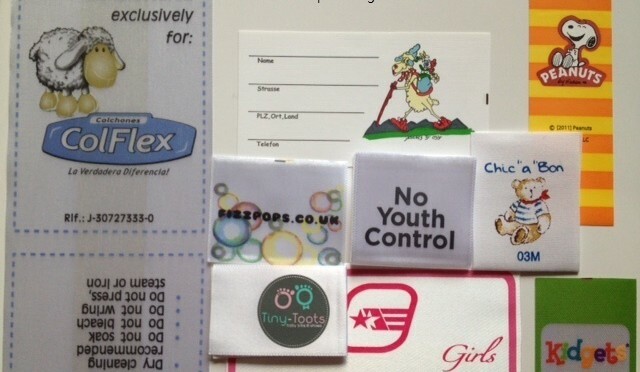 Printed clothing labels are much easier to work with, meaning that we can create fantastic looking labels at very competitive rates. 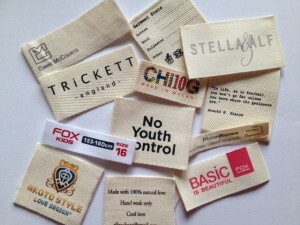 We are a labels company trusted by clients across the Europe. 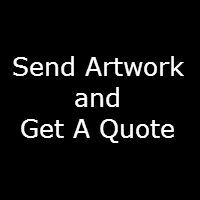 We have a highly dedicated customers support team to provide help at every stage of the labelling process.